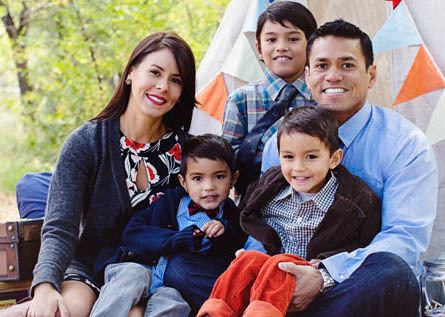 Dr. Mark Costes received a Bachelor of Arts from the University of California, San Diego and a Doctor of Dental Surgery from the Marquette University School of Dentistry. In 2001 Dr. Costes was married to his beautiful wife Leslie in San Diego, the city where they met and fell in love. They have three sons, Bryce, Brendan and Brady. Dr. Costes enjoys working with patients of all ages. He is certified to perform oral conscious sedation which can create a stress free dental experience for even the most fearful dental patient. 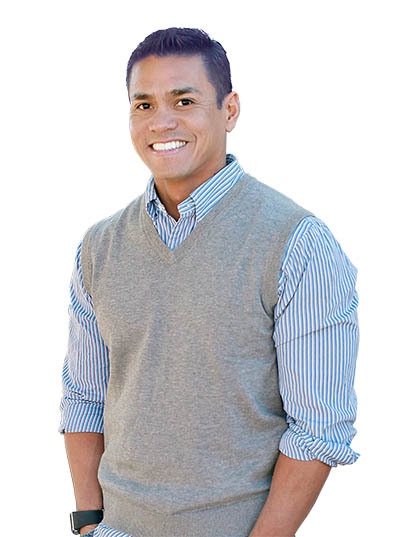 Dr. Costes is very active within his community and serves as the President of the Chino Valley Chamber of Commerce. He also serves as clinical faculty for the Arizona School of Dentistry and Oral Health. In addition, Dr. Costes provides a minimum of eight hours of charitable dentistry each month to the homeless population of Arizona. I was born and raised in Arizona. I have lived in the area for 19 years and been in the dental field for 30 years. I have 2 grown children and 2 grand daughters. I love to scuba dive. I grew up in Ashfork and now live in Prescott Valley with my husband and beautiful daughter Alley. I enjoy spending time with my daughter and 2 step-children. "The instructors are knowledgeable and fun to work with. You provided a tremendous amount of educational opportunities through the internship program. They even helped me with job leads after I graduated!"